Shopkins Hand Refreshing Gel with Holder - 30 ml | Multicolour | Gentle on skin with hygenic clean. 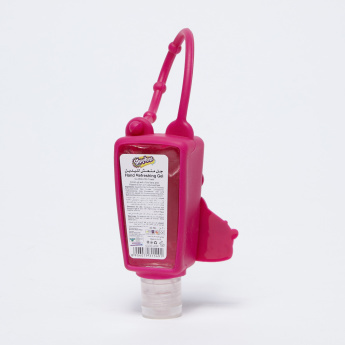 Gentle on your child’s skin, this hand sanitizer will keep your hands free of germs and bacteria. 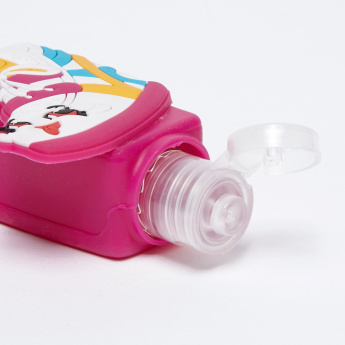 It is paraben and alcohol-free and comes with a holder that can be easily tied to your child’s bag for easy portability.